Been a long time not to share any as a bit busy with all the activities which Manav Parivar undergo. But I’m glad that I’m back now again and excited to share again all what the organization took part. 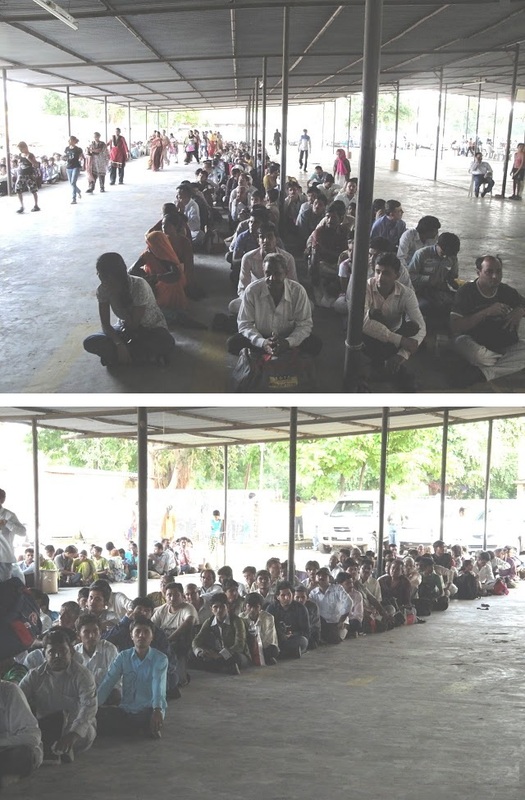 Hundreds of people waiting for their turn to be treated by the special doctors under a proper shelter. 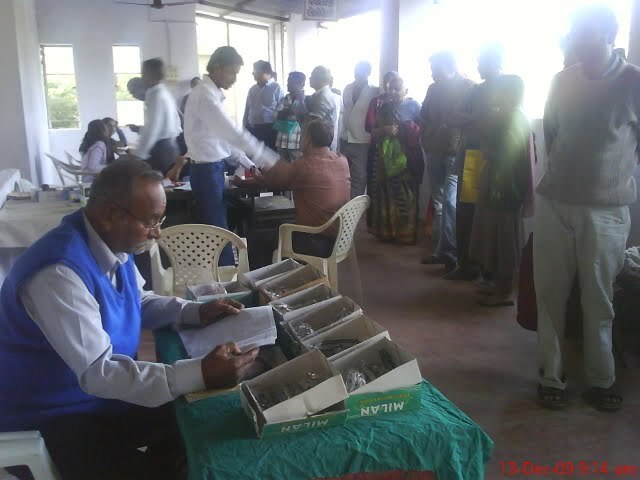 There were Hundreds of them waiting to be cured at the Manav Parivar Medical Camp. 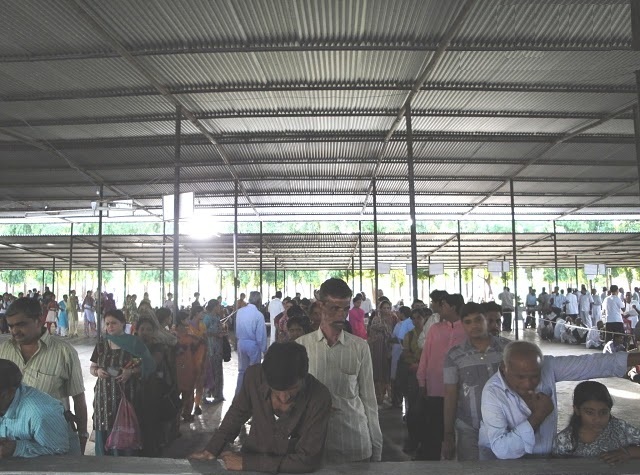 In this picture, you can still see many patients waiting in the line to get their names to be called and the corresponding numbers provided to them in the special cards which were entered in the software. This is the way Manav Parivar managed those thousands of patients so to have a good way and good coordination of everyone.